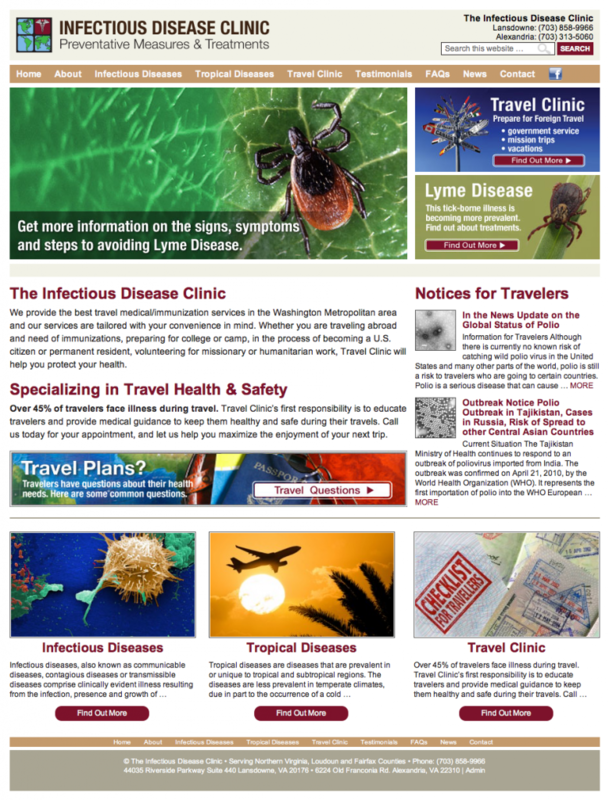 The Infectious Disease Clinic has launched a new website to provide information to Washington Metropolitan area travelers. 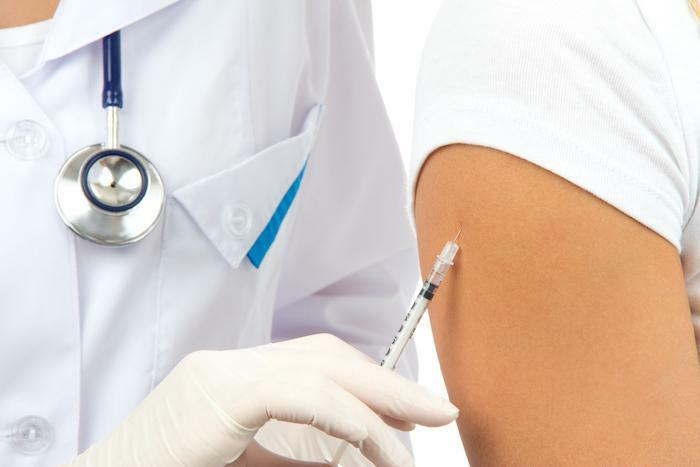 We provide the best travel medical/immunization services in the Washington Metropolitan area and our services are tailored with your convenience in mind. 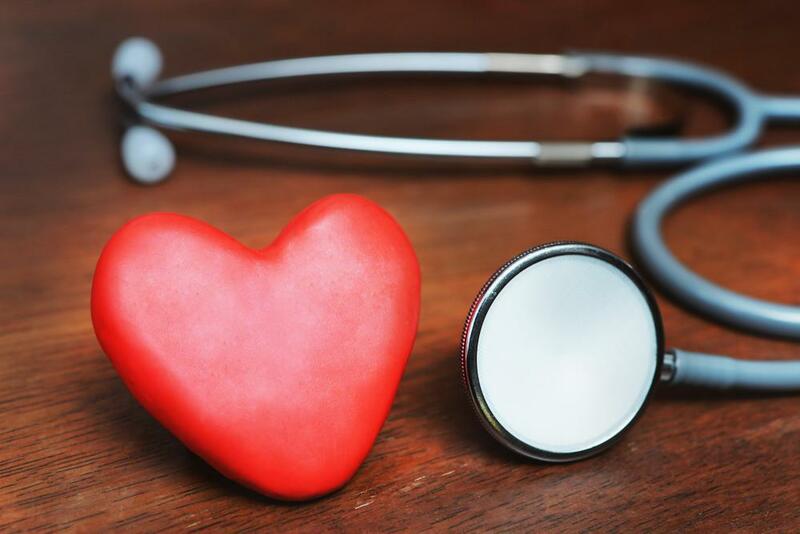 Whether you are traveling abroad and need of immunizations, preparing for college or camp, in the process of becoming a U.S. citizen or permanent resident, volunteering for missionary or humanitarian work, Travel Clinic will help you protect your health.